With the last two days being so hectic I’m only getting to update now with the winners for my birthday giveaway. First up is the 123.com 10 dollar gift certificate. 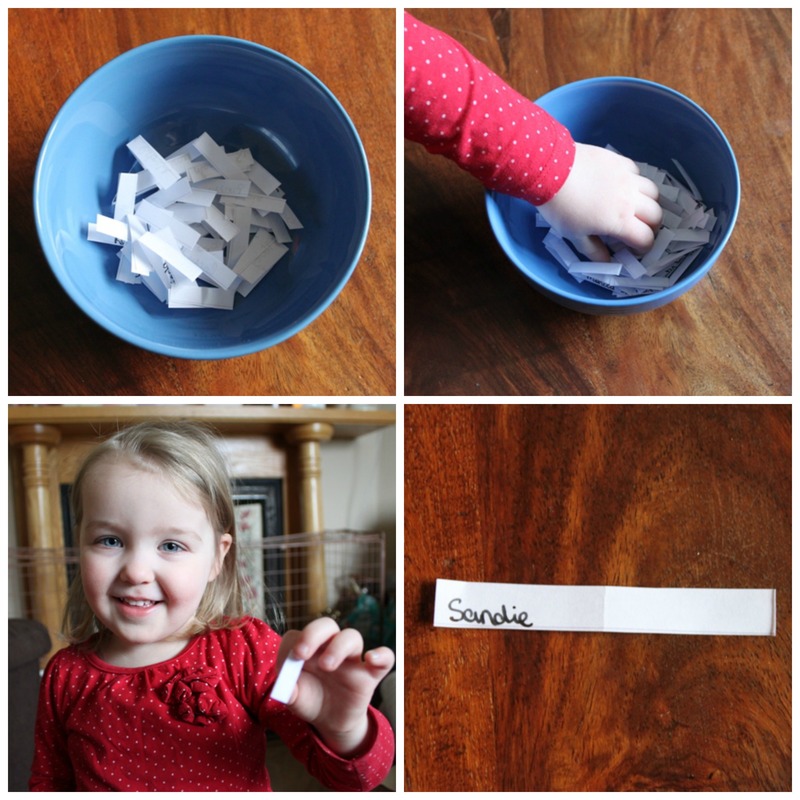 Princess Elizabeth picked the winner of this draw. Second up is the Amazon gift certificate, this is 10 dollars or pounds depending on which end of the pond the winner is from. 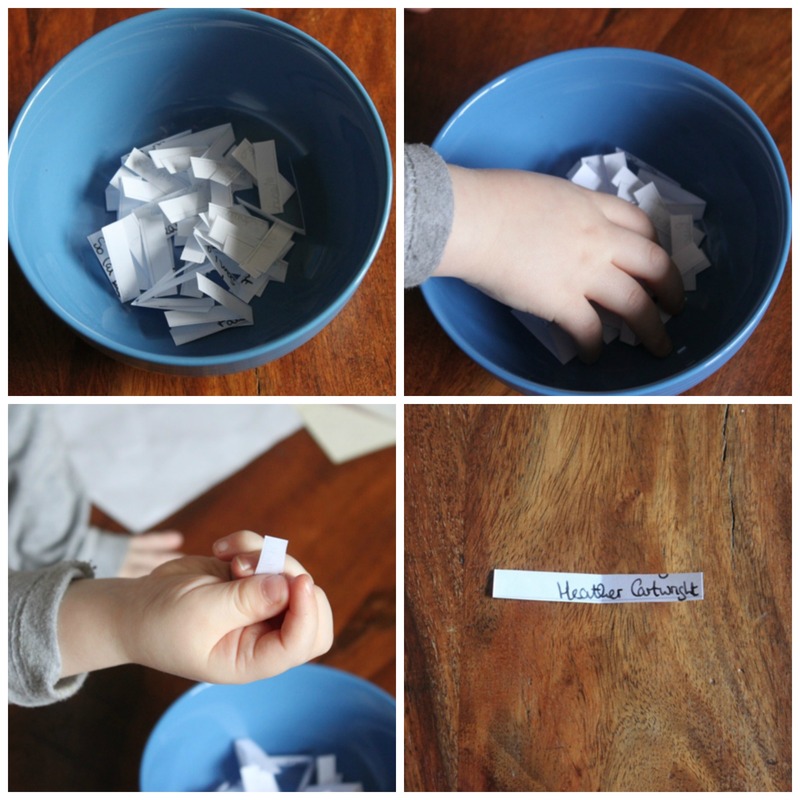 Benjamin picked the winner of this draw. Third is the Deramores 10 pound gift certificate. 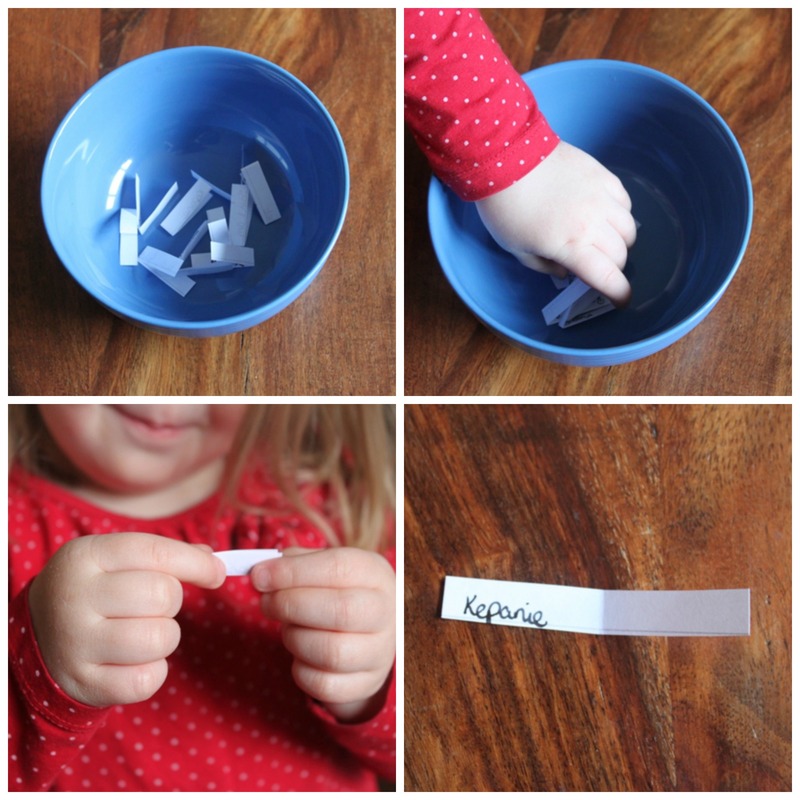 Princess Elizabeth again picked the winner of this draw. I will be getting in contact with the winners. Now that we have that all organised we can now look at how the stitching is going. I’m not fancying changing to anything just yet so I will continue to work on Rosey over the coming week. 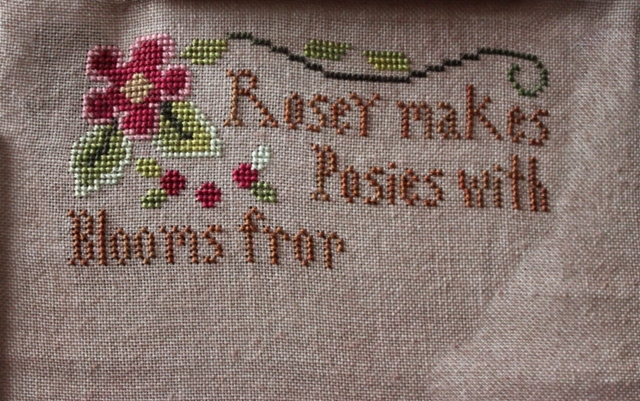 This entry was posted in Stitching and tagged Rosey. Bookmark the permalink. Wow! Thanks so much Ruth! What’s your email address so I can let you know where to post it to? Thanks again!! Congratulations to all the winnners! Your stitching is beautiful, so very pretty. Congrats to the winners and Rosey is looking good. Congratulations to the winners! (I knew I should have sent some Easter goodies to the kids! LOL!) I am loving that cross stitch piece too. We must have the same taste (the good kind, Ha! Ha!) because I always love everything you do. 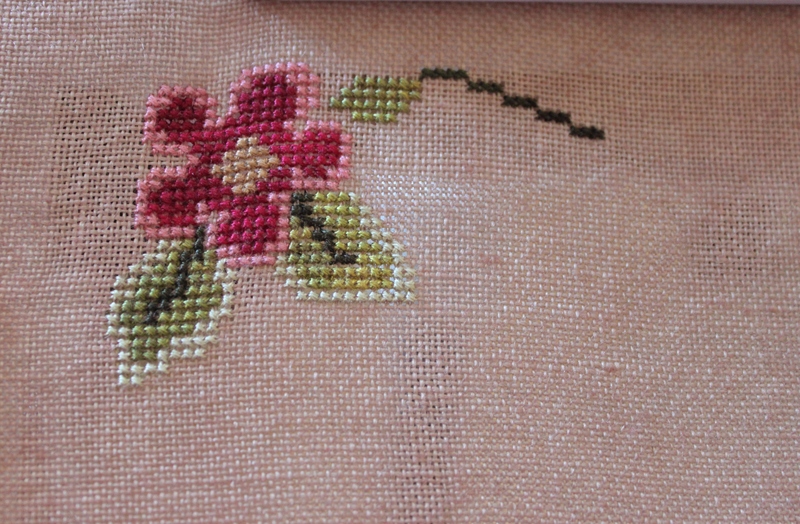 I cannot knot or cross stitch as fast as you though….and make it look so good! I can’t wait to see that one done. Keep up the good work! You have inspired me to take up cross stitch again, thanks for sharing! Congrats to the winners. Leaving you notes in both locals, as I’m not sure where you are. Is this the link I should change on my blog log? We’re all wondering how you are. Hope all is well. I mean is the right blog, said that backward I think. Looked for a way to follow this blog, but I guess unlike blogger there isn’t one…sad face.